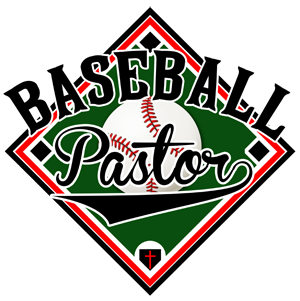 Free from Baseball Pastor Ministry…a season planning template for coaches. The 5-4-3 Season Planning Method takes the headache out of remembering all you need to cover. Simply download, print, and get started.